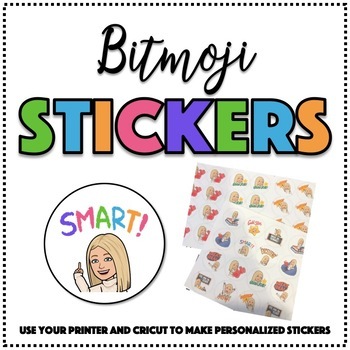 Follow this easy to use step by step directions to make your bitmoji come to life in sticker form! 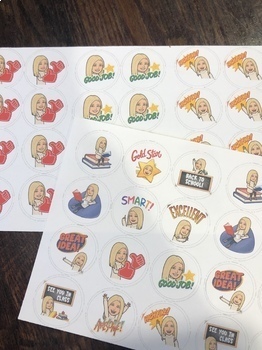 Your students will love seeing these stickers on their work. All you need is a bitmoji, sticker paper, a color printer, and a Cricut.